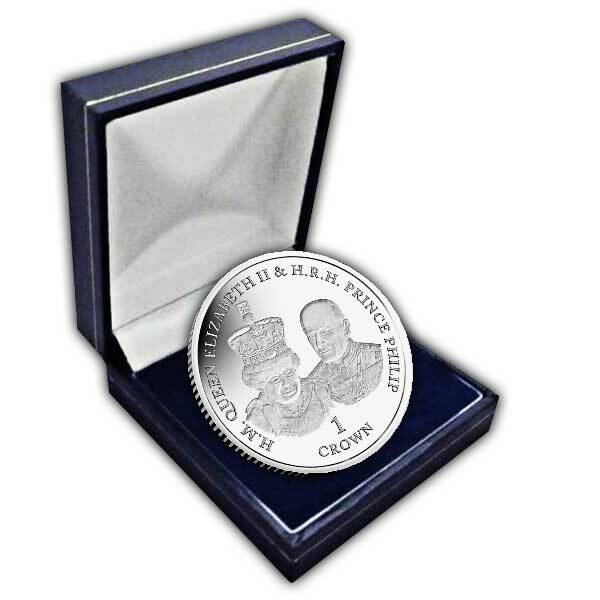 It is an unusual occurrence that a coin is released with a duel effigy displayed on the obverse, this makes this coin extremely special! 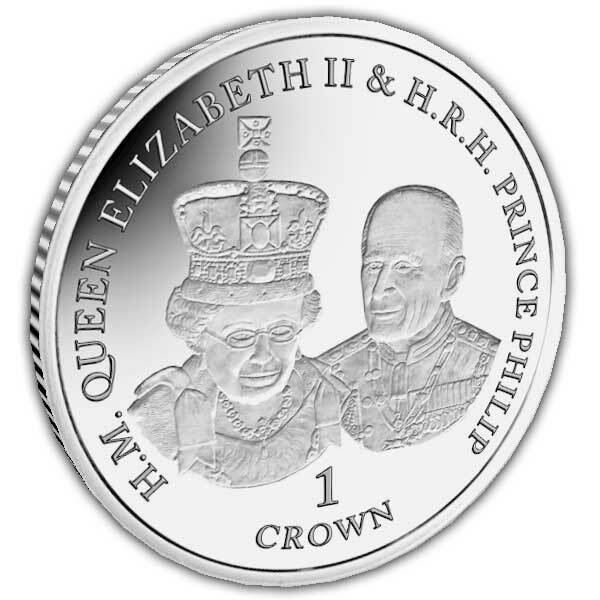 Pobjoy Mint has actually received special approval from the Queen to include a duel-effigy of her and HRH Prince Philip together. This is the very first time that this picture has ever been utilised on a coin! 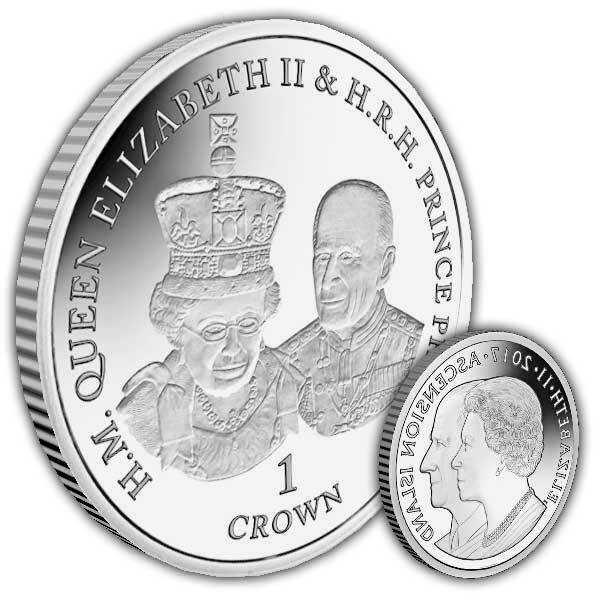 Queen Elizabeth II and HRH Prince Philip have had an amazing life together and have dedicated their lives to the responsibility of monarchy. The couple initially came together at the Royal Naval College in Dartmouth in 1939 when the Queen was 13- years-old, and began exchanging letters prior to ultimately ending up being officially engaged in 1947, following the Queen's 21st birthday. The royal couple married later in the very same year and in November this year will celebrate their Platinum Wedding anniversary. The monarch was crowned five years after their wedding following the death of her father King George VI, who died aged only 56, and although the shift changed their lives permanently, the couple have constantly approached their royal tasks with a sense of humour and affection for each other that, over the years, is testimony to their enduring love.